The beginning of the school year is an exciting time where teachers are introducing students to their new learning environment. One way teachers can have students explore the tools they will be using is to create a virtual classroom tour. Our image of the week comes to us from Susan Vengen. For the next couple of weeks, we will feature an image created during our ThingLink Summer Teacher Challenge. Our hope is two-fold: first, these posts will inspire you to incorporate ThingLink’s 360/VR editor in your classroom and allow your students a chance to create with it. Secondly, we hope these posts encourage you to join in on the fun and learning. Maybe your image will be showcased! Susan created this image as a way to introduce her students to the Science tools they will be using. We know what you are thinking, the 360° image does not fit this topic. As Susan states, “My original thought was to take a 360 image of my classroom with the science tools out – maybe show where safety equipment could be found, also!” Since it is summer, she used a 360 image to complete this challenge. When she can get back into her classroom space, Susan can take a 360 photo of her room and tag that with each of the tags in this image. Want your students to create virtual reality experiences? If you already have a ThingLink Premium Teacher account, join us in the 4th annual ThingLink Teacher Summer Challenge. This online, self-paced professional development opportunity is designed to help educators learn to create interactive virtual reality experiences on top of 360° images with students. If you didn’t take advantage of the SUMMER17 coupon, you can still try the tools by signing up for the 14-day Premium Trial on thinglink.com/edu. This is plenty of time to try several of the activities on the task cards. Another option is to consider bringing ThingLink Premium to your team or school to receive greatly reduced rates on purchases of 8 or more subscriptions. Contact education@thinglink.com to learn more. 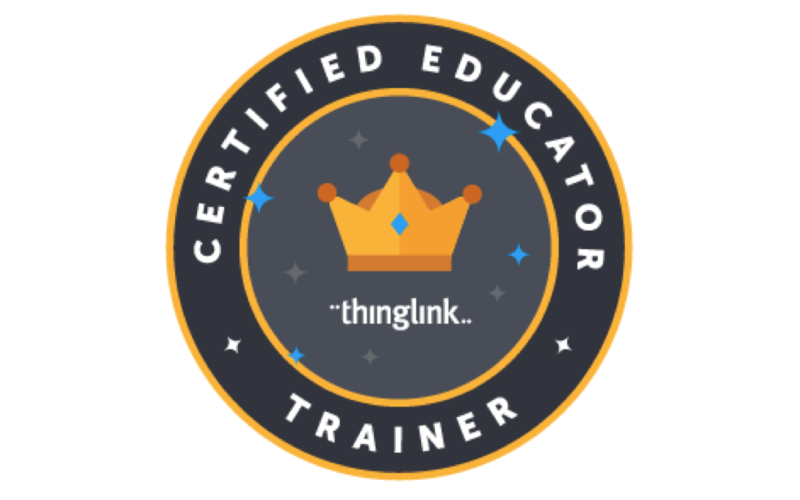 Dan Gallagher is a longtime ThingLink Certified Educator who is now ThingLink's Education Social Media Specialist. This position oversees @ThingLink_Edu and assists with contributions to the blog. 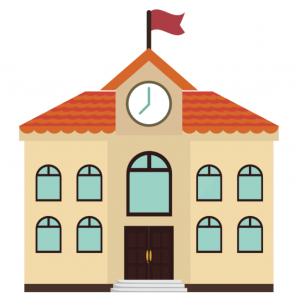 Dan is a Teacher Resource Specialist for Technology with the West Windsor-Plainsboro Regional School District in NJ where he shows teachers how to integrate technology into their instruction. Task Cards for the ThingLink Teacher Challenge!